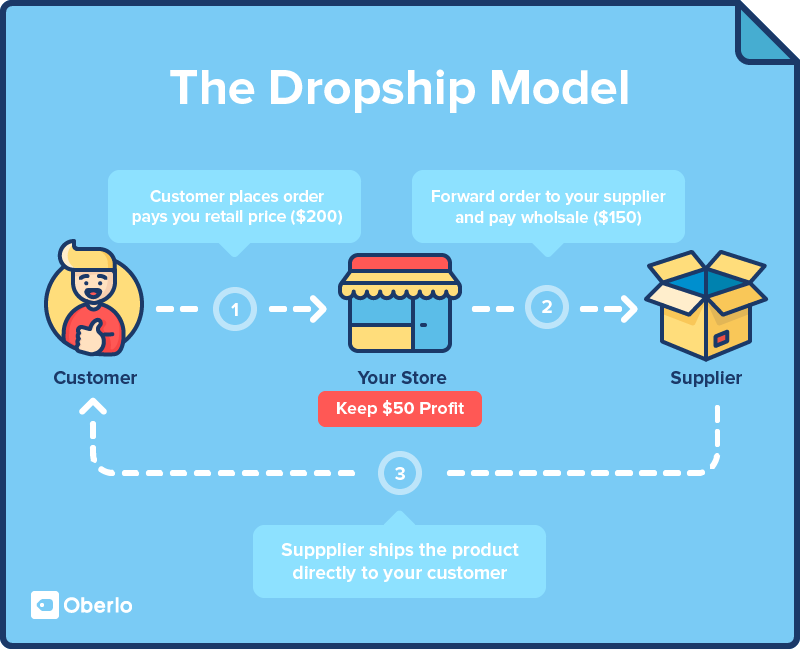 Due to popular demand, we have created the ultimate guide to Dropshipping using a proven combination of Shopify, Aliexpress & Oberlo. 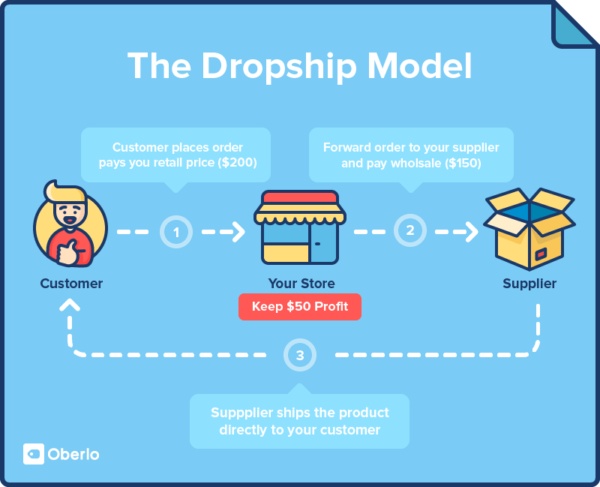 Shopify is the #1 ecommerce platform for ease of use, Aliexpress is the #1 Marketplace for Dropshipping and Oberlo is the #1 App to Automate the process. Normally, you would require a LaunchTip subscription to gain access to this exclusive guide however we have decided to make it available to you for absolutely nothing, nada! 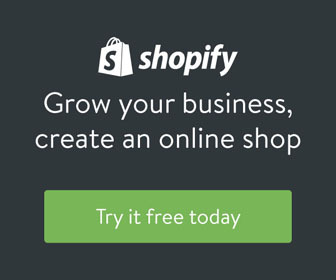 © 2018 LaunchTip – Supporting Shopify Stores Worldwide. Powered by Jarvoo.